On September 17, 2013, Dr. Sandra Massey was named the second chancellor of Arkansas State University-Newport. Dr. Massey previously served as ASU-Newport’s Vice Chancellor for Academic Affairs. Prior to her tenure in Newport, she was Campus Provost at the Northeast Campus of Tulsa Community College, Dean of Student Services at Tulsa Community College and Vice President of Student Affairs and Enrollment Management at Oklahoma State University-Okmulgee, where Massey also served as Interim Dean for Student Support and Development. Dr. Massey also served at OSU-Okmulgee as the Title III Activities Coordinator, Counselor and Coordinator/Instructor. Additionally, she was an Instructor/Placement Coordinator at American Training Institute in Tulsa, Oklahoma, a Vocational Expert and Private Contractor for the Dallas (Texas) Region of the Social Security Administration and a Rehabilitation Counselor at Arkansas Rehabilitation Services in Jonesboro, Arkansas. A native of Jonesboro, Dr. Massey returned to Arkansas where she and her husband, Ward, have made Newport home. She received her Bachelor of Science in Psychology and her Master of Rehabilitation Counseling from Arkansas State University. Massey obtained her Doctor of Education in Occupational and Adult Education from Oklahoma State University. Dr. Massey has presented on numerous occasions on state and national levels, and was the 2012 Excellence Award recipient from the National Institute for Staff and Organizational Development (NISOD). She also received the 2014 and 2010 Employer Support of the Guard and Reserve Award from the United States Department of Defense, the 2010 North Tulsa Ministerial Alliance Community Support Award and completed the 2010 Oklahoma City Memorial Marathon. 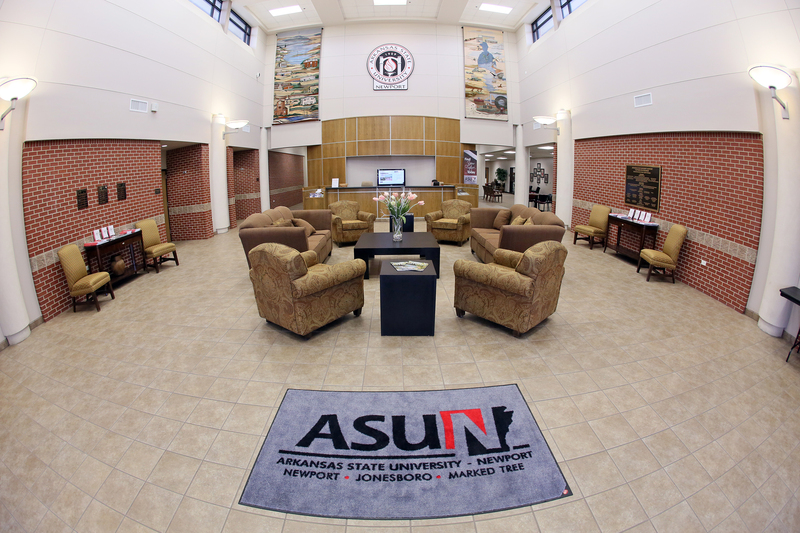 Massey is actively involved with various higher education activities, including the American Association of University Women and the Arkansas Rural Nursing Education Consortium as well as an appointment to the American Association of Community Colleges Communications and Marketing commission. 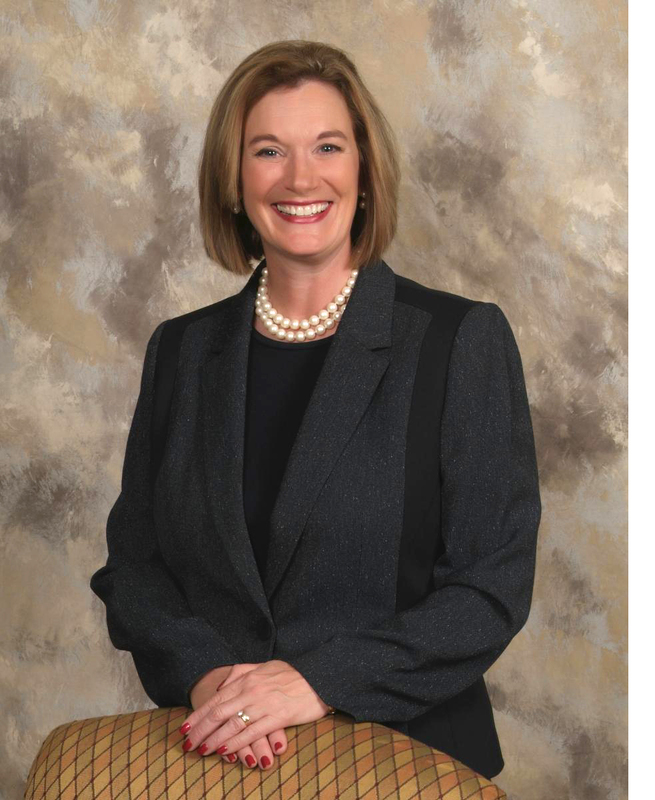 She is a board member of the Newport Economic Development Commission, the Arkansas Capital Corporation Group and a member of the Newport Rotary Club, Newport Chamber of Commerce and Jonesboro Chamber of Commerce. She and her husband have one daughter, Brittany Massey McKelroy, one son, Reese Massey and three granddaughters. Dr. Massey obtained her Doctor of Education in Occupational and Adult Education from Oklahoma State University. She was the 2012 Excellence Award recipient from the National Institute for Staff and Organizational Development (NISOD). A native of Jonesboro, Dr. Massey and her husband, Ward, have made Newport home.